Commission Implementing Regulation (EU) 2015/504 (2) lays down, inter alia, the templates for certain documents that are drawn up in the context of the approval and market surveillance of agricultural and forestry vehicles. It is necessary for the purposes of clarity and comprehensiveness that additional information on the maximum towable mass of the rear three-point lifting mechanism be indicated in the information document and in the certificate of conformity. In order to better identify a vehicle’s category or subcategory, the maximum and minimum track width of each tyre combination should be stated in the information document. The certificate of conformity should be simplified in order to reduce the burden on manufacturers. The information in the test results sheet related to braking should be extended and improved for the purposes of clarity and consistency. In order to provide assistance to the technical services when drawing up braking test reports, specific templates for those test reports should be provided. In order to improve the readability and clarity of the text, certain changes should be made to provisions containing contradictions or redundant information and certain references should be amended. Implementing Regulation (EU) 2015/504 should therefore be amended accordingly. In order to allow additional time for manufacturers and national authorities to achieve a timely application of the amendments provided for in this Regulation, this Regulation should enter into force as a matter of urgency, especially taking into account that Regulation (EU) No 167/2013 became applicable on 1 January 2016 and that related administrative requirements will become compulsory with regard to all new vehicles registered or placed on the market as from 1 January 2018. Annex VIII is amended in accordance with Annex VII to this Regulation. Done at Brussels, 7 September 2016. 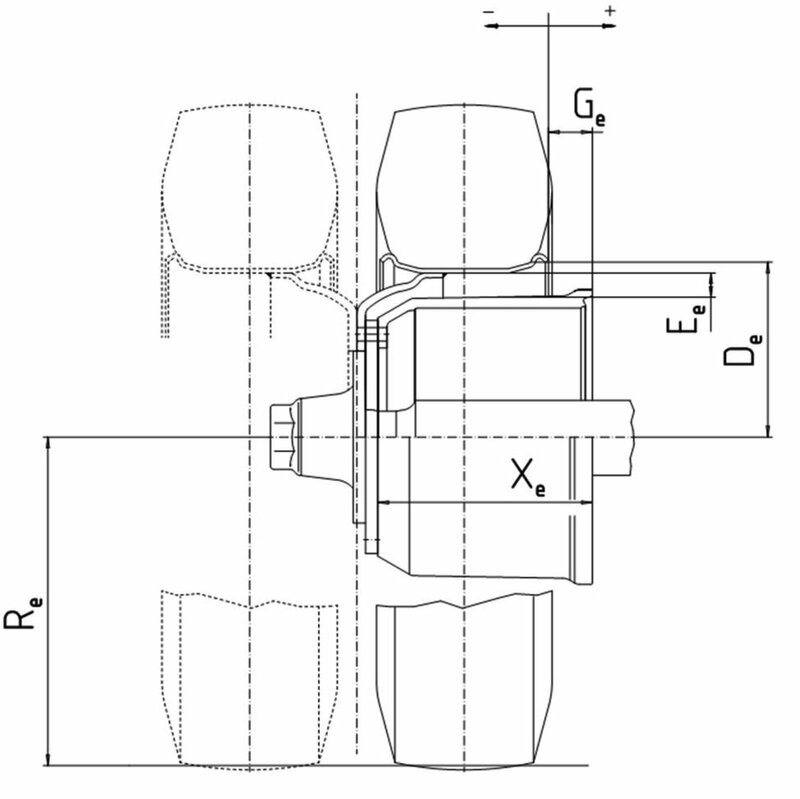 For vehicles of categories T2, T3 and T4.3 equipped with foldable ROPS with an automatic locking system, a certificate of the manufacturer stating that the preliminary test has been done according to the test procedure set out in point 5.5. of Part B3 of Annex IX to Commission Delegated Regulation (EU) No 1322/2014 (*1). (*1) Commission Delegated Regulation (EU) No 1322/2014 of 19 September 2014 supplementing and amending Regulation (EU) No 167/2013 of the European Parliament and of the Council with regard to vehicle construction and general requirements for the approval of agricultural and forestry vehicles (OJ L 364, 18.12.2014, p. 1).’"
Inclination of the plane to the vertical: …degr. 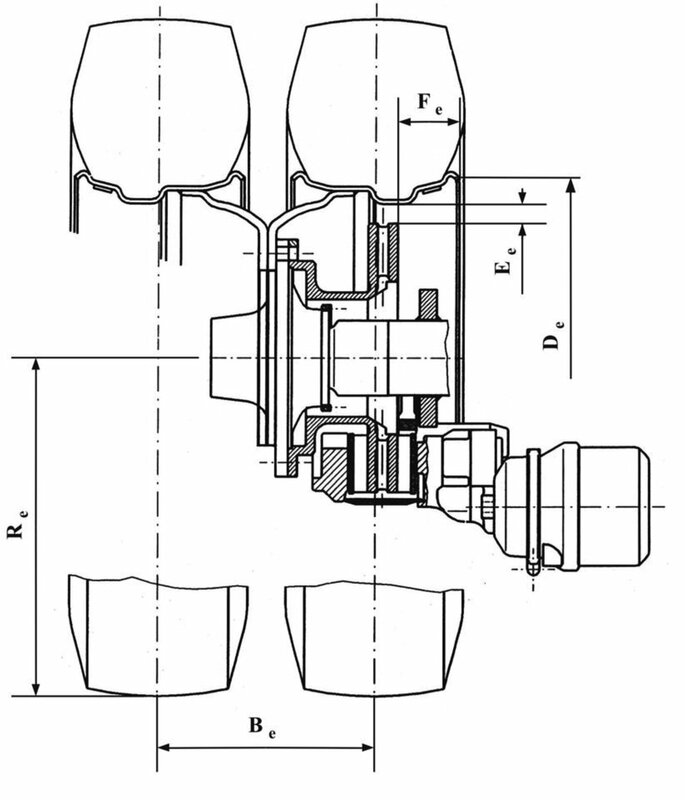 Photographs and scale drawings of the coupling device. 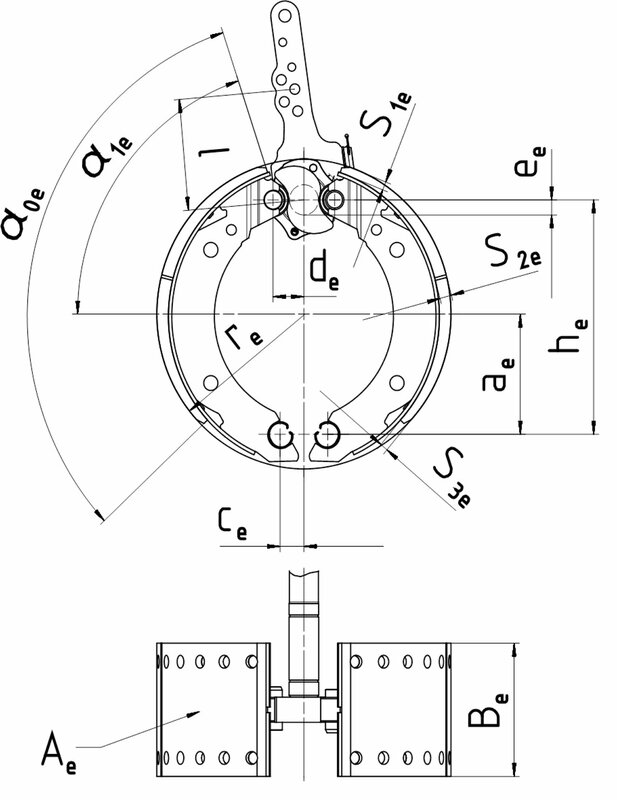 These drawings shall in particular show the required dimensions in detail as well as the measurements for mounting the device. 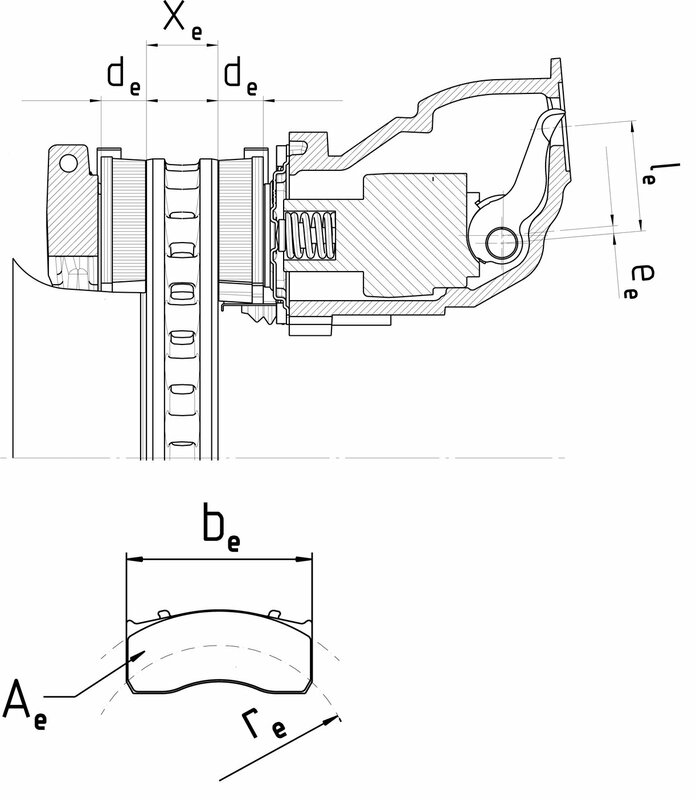 Short technical description of the coupling device specifying the type of construction and the material used. Input/output ratio (le/ee): i = ….